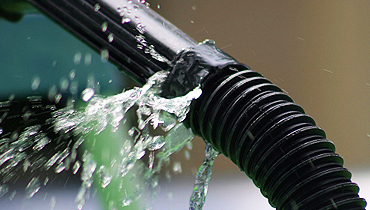 Plumbing is any system that conveys fluids for a wide range of applications. 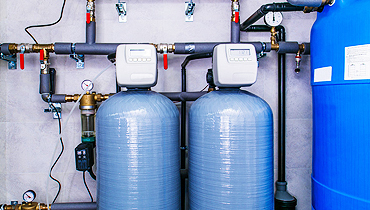 Heating and cooling, waste removal, and potable water delivery are among the most common uses for plumbing however plumbing’s not limited to these applications. 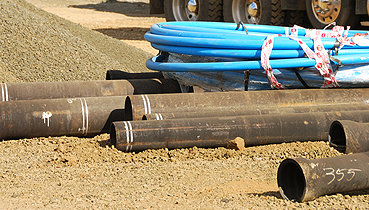 Plumbing utilizes pipes, valves, plumbing fixtures, tanks, and other apparatuses to convey fluids. 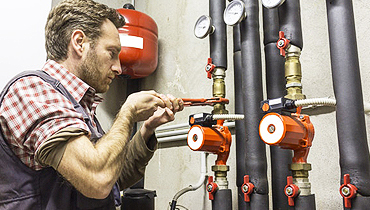 Trades that work with plumbing such as boilermakers, plumbers, and pipe fitters are referred to the plumbing trade. Water leaks may seem like a common occurrence, with many homeowners familiar with the stress of dripping taps. However, not all leaks are so obvious. Sometimes a leak in a plumbing line under the slab or other hidden areas can go unnoticed until it has caused serious damage. 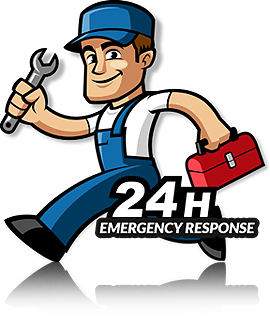 If you believe your home has a leak, contact our skilled technicians at Olsons Rooter Service™. 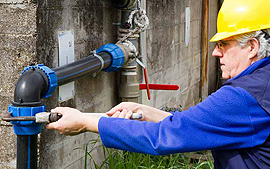 Our leak detection services are backed by over 20 years of experience, with our technicians receiving comprehensive training and education. 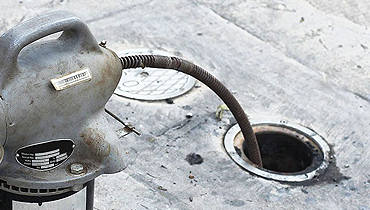 We are specialists at targeting leaks that happen underground or in other hidden locations. Water leaks may seem like a common occurrence, with many homeowners familiar with the stress of dripping taps. However, not all leaks are so obvious. Sometimes a leak in a plumbing line under the slab or other hidden areas can go unnoticed until it has caused serious damage. 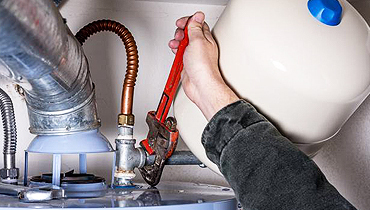 If you believe your home has a leak, contact our skilled technicians at Olsons Rooter Services™. 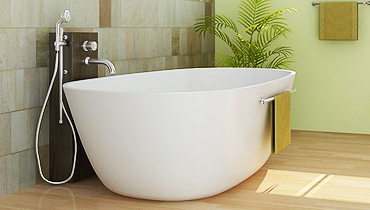 The bathroom is one of the most frequently used rooms in your home. Not only that, it’s a room that has to be well maintained; if it’s not, a plumbing emergency could easily surprise you at an inconvenient time. 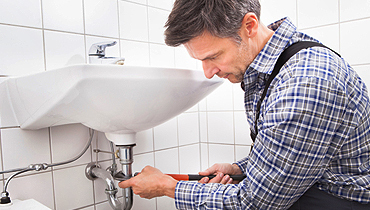 From the toilet to the showerhead, the sink to the drains, bathroom plumbing maintenance is an important part of keeping your home running efficiently. Take note of the following bathroom plumbing tips to help you better maintain your bathroom and guard against disrepair and plumbing emergencies. sit voluptatem accusantium dolore mque laudantium, totam rem aperiam, eaque ipsa quae ab illo invent ore veritatis et quasi architecto beatae vitae dict eaque ipsa quae ab illo inventore.